Will I get a withdrawal reaction if I stop taking Genesis Gold®? A customer asked- I’ve read some testimonials where if people go off it for a few days they can really feel the effects (and sometimes even worse than they felt before)…could this be a withdrawal reaction? 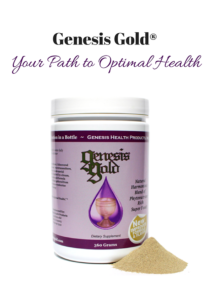 I responded; People do miss Genesis Gold® when they’re off of it, because they cannot get enough nutritional support in their diet alone. 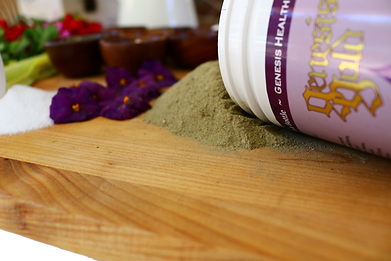 There are no withdrawal effects to date or crashes coming off Genesis Gold® like you would see with a stimulant.